With this shader you can render in maya and mental ray the Ambient Occlusion and the wireframe in one shader. With this shader you can render in maya and mental ray the Ambient Occlusion and the wireframe in one shader. 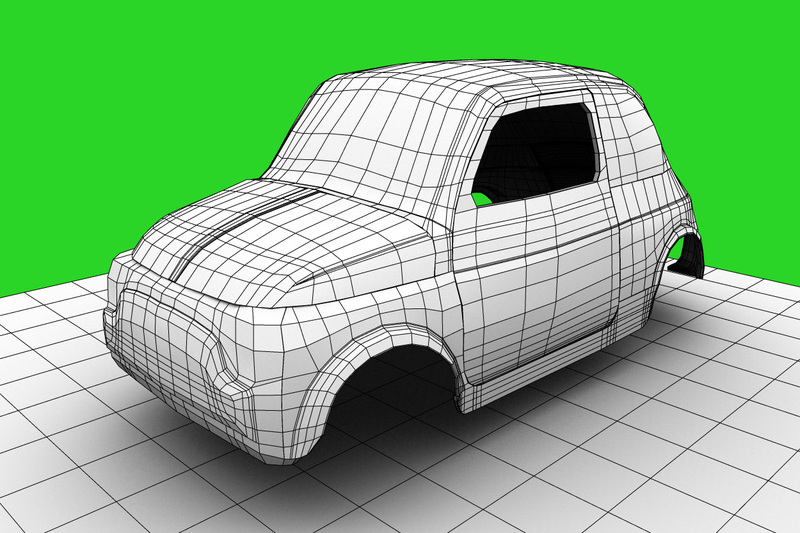 Very helpful for show your models wireframe very smooth and clean. It work with maya 2009 or successive versions. For let it work see the quick tutorial included in the zip file.